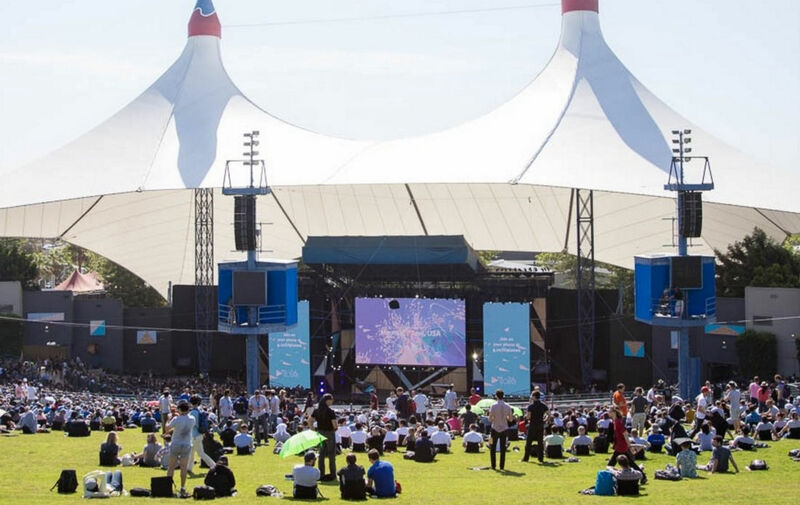 Google I/O 2017 registration is now open, Google fans! The registration runs from today through February 27 at 5PM Pacific, so you have a few days here to get your application in. Like in previous years, Google is once again doing a lottery or drawing to decide who gets to come. Since thousands upon thousands of developers, geeks, and corporate techies want to attend, Google has decided that this is the fairest way, rather than opening the floodgates to a few-minute-long barrage of entries. On February 28, Google will choose attendees at random. You’ll need to sign in with a Google account or Gmail address of your choosing. If your current email address isn’t a Google account, you can associate it to a Google account here. You’ll be asked to provide payment details and a payment pre-authorization will be made on your card. But don’t worry, we’ll only charge you if you’re selected on February 28th. If you’re not selected, the pre-authorization will be automatically released after a maximum of 7 days. The order in which applications are received has no bearing on the outcome. Only one application per person is allowed. How much does Google I/O cost? For regular attendees, it’s $1,150. If you are an “active full-time student, professor, faculty or staff at a high school or higher education institution,” then the cost is $375.